Download Free A4 Size Resume Paper Mockup. 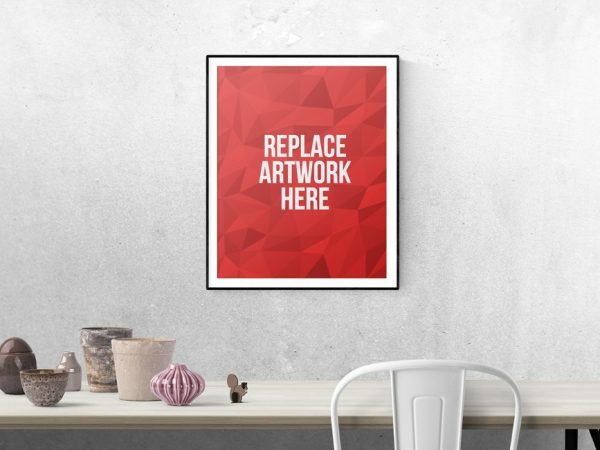 Showcase and display your Resume / CV or other print designs in photorealistic manner. 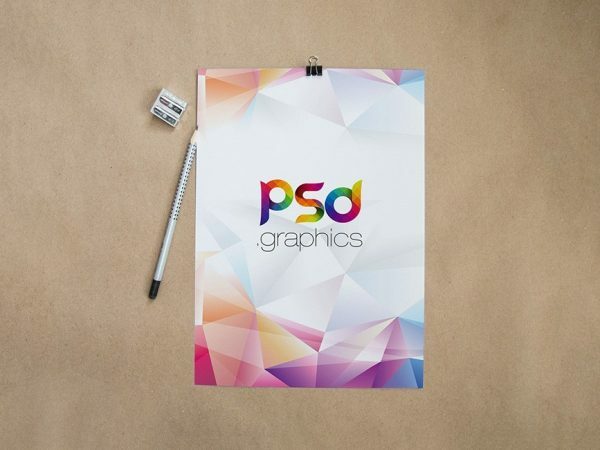 Download Free A4 Paper Clipboard Mockup PSD. 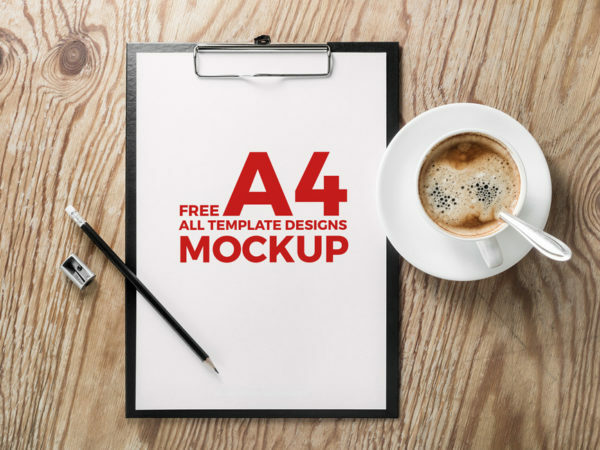 Free Mockup PSD showing an A4 paper with Clipboard on a wooden desk with cup. 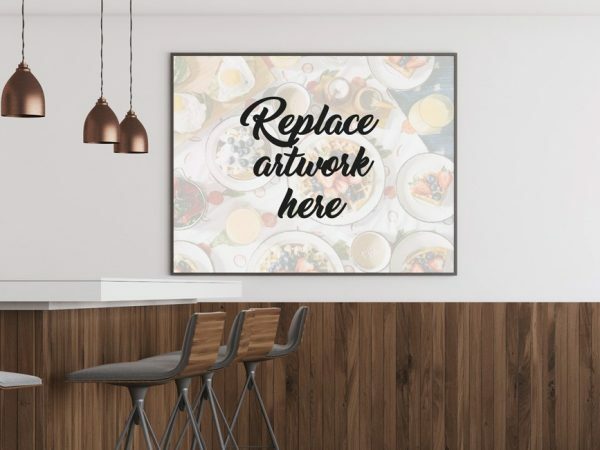 This Mockup PSD file coming with a smart object, Just replace your design like flyer mockup, resume mockup or any a4 size design very easily. 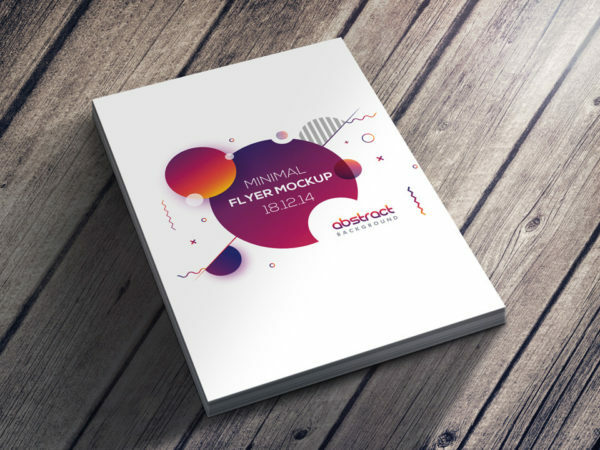 Download Free Flyer Poster on Table Mockup. 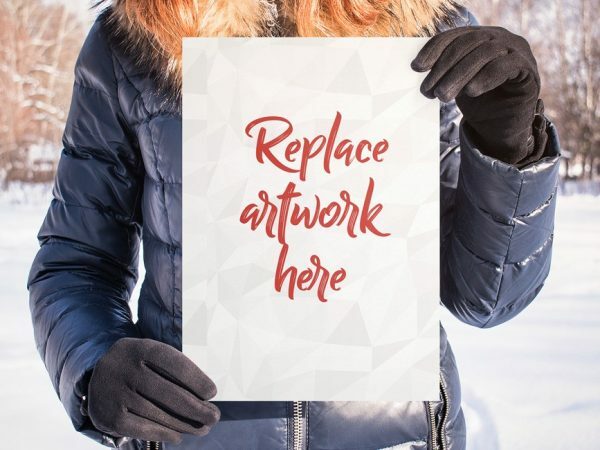 The layered mockup psd comes with a smart object to place your poster or flyer design or any branding work. 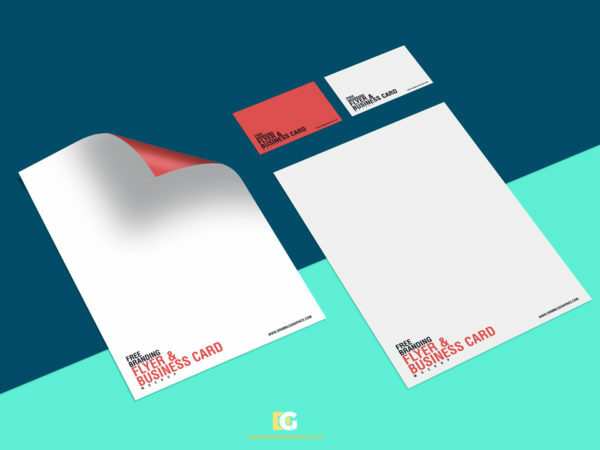 Download Free Flyer and Business Card Mockup. 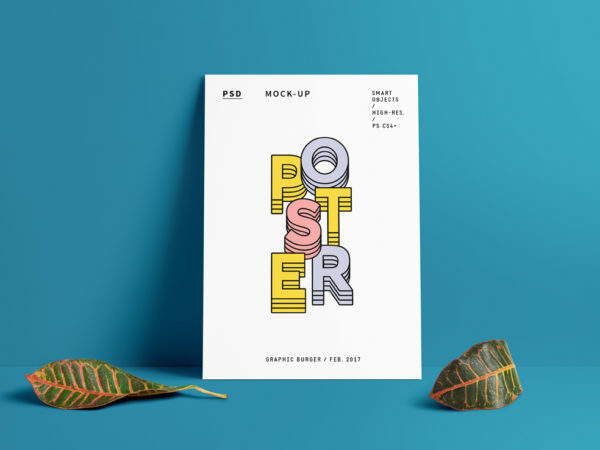 This free mockup to showcase your flyer template and business cards in a creative way. 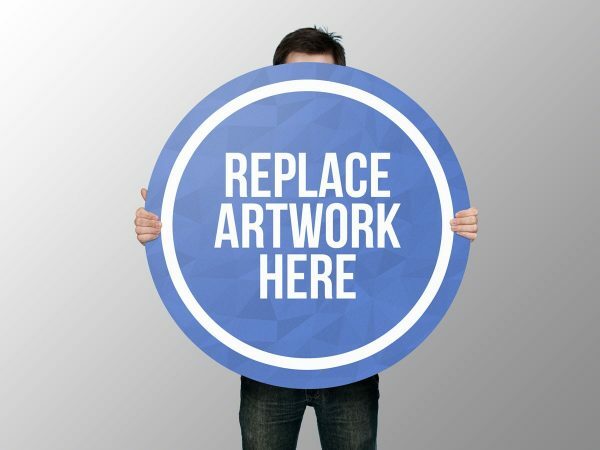 This mockup psd file comes with a smart layers, just replace your art work very easily. 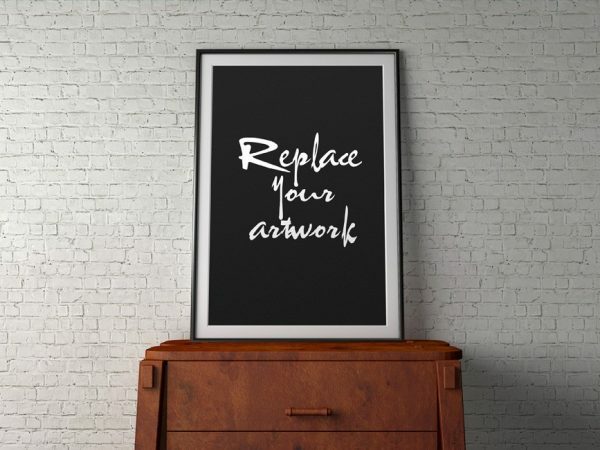 Nice mockup created by Dribbble Graphics. 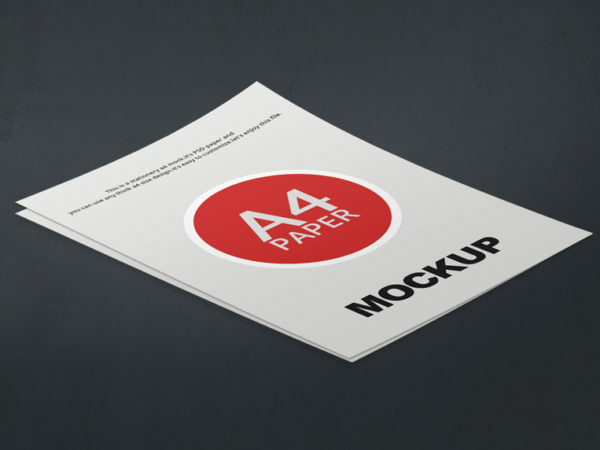 Download Free Clean A4 Paper Mockup PSD. Show your your Design in a Professional & Easy way used the smart object and change the background. Just Copy & Paste. Nicely designed by Psdwings.